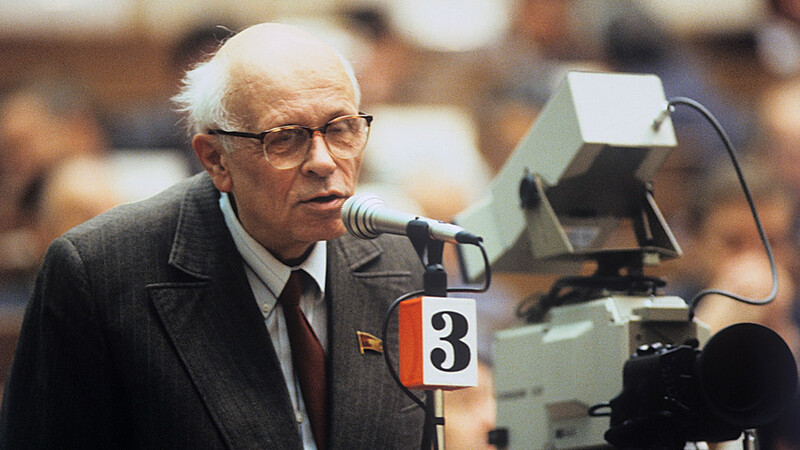 Academician Andrei Sakharov, People's Deputy of the U.S.S.R. and a winner of the Nobel Peace Prize, at the 1st Congress of People's deputies, Grand Kremlin Palace. 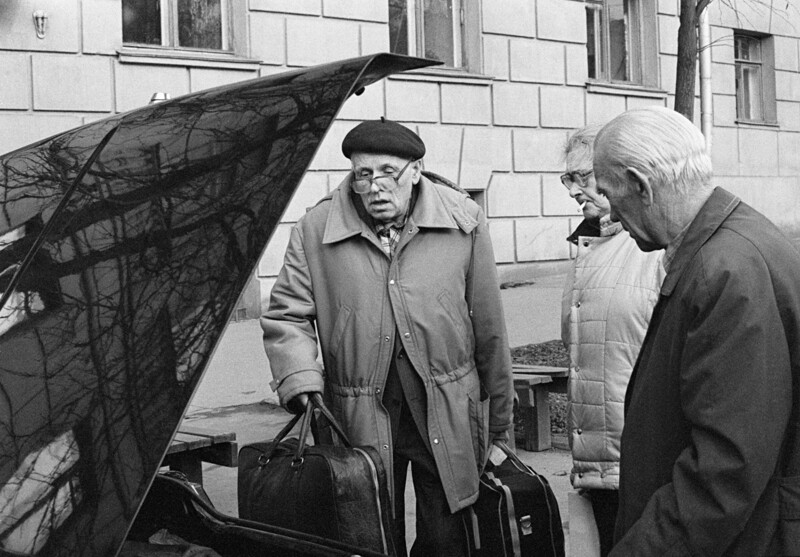 10 quotations from Soviet nuclear physicist that shed light on how he lived, thought and worked. 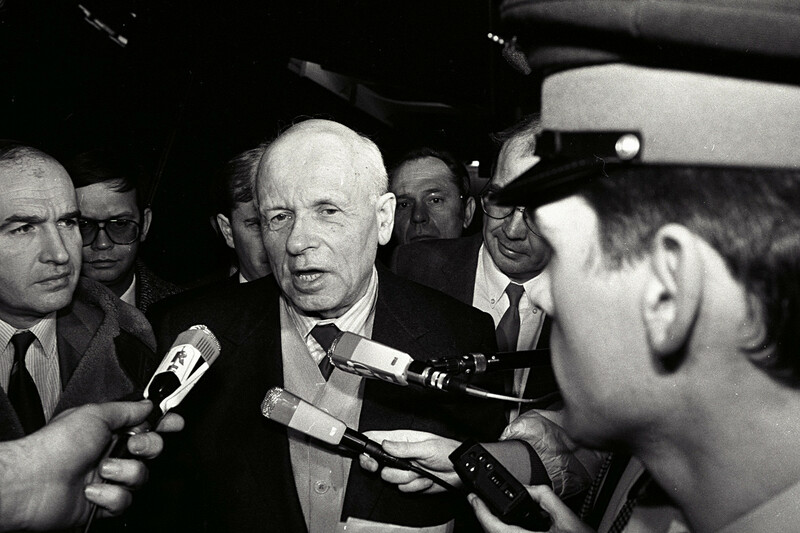 The designer of the hydrogen bomb and then a laureate of the 1975 Nobel Peace Prize, Andrei Sakharov, who died in December 1989, is remembered as a Soviet dissident and one of the fiercest advocates of human rights. May 21 marks what would have been his 97th birthday. 1. My destiny was exceptional in some way... Not because of false modesty, but out of a desire to be clear, I’d like to note that my destiny turned out to be larger than my personality. I only tried to be on the same level with it. 2. I don’t belong to any church, but at the same time I can’t consider myself a consistent materialist. I believe that a certain higher meaning does exist in the Universe and in human life. 3. I never considered myself to be a leader in some movement and never aspired to be one. All my actions and statements were personal, reflecting my beliefs and doubts, my moral impulses. 4. It seems to me that scientists should be able to see things from a universal, global position – higher than selfish interests of “their” country and “their” people, higher than prejudices of “their” social system and its ideology. 5. I’m certain that human rights protection is the only foundation that can unite people notwithstanding their nationality, political beliefs, religion or social standing. 6. Human society needs intellectual freedom – freedom to receive and distribute information, freedom of unbiased and fearless discussion, freedom from being pressured and prejudice. 7. The disunity of human society threatens it with destruction… In the face of danger any action that increases this disunity, any preaching of incompatibility of global ideologies and nations – is madness and a crime. 8. Nuclear war might come from an ordinary one. The latter, as is widely known, comes from politics. 9. I’m not a professional politician and - maybe - that’s why I always torture myself with questions on the feasibility and final result of my actions. I’m inclined to think that only moral principles combined with impartiality can act as a certain compass in such complex and contradictory problems. I abstain from making specific forecasts, but today, as always, I believe in the power of human intelligence and spirit. 10. Thousands of years ago human tribes went through a fierce survival test; and in this competition it was not only important to be good at wielding a stick, but also be able to think, preserve traditions and selflessly help fellow tribe members. Today humanity is going through the same test. Want to know more about this remarkable person? 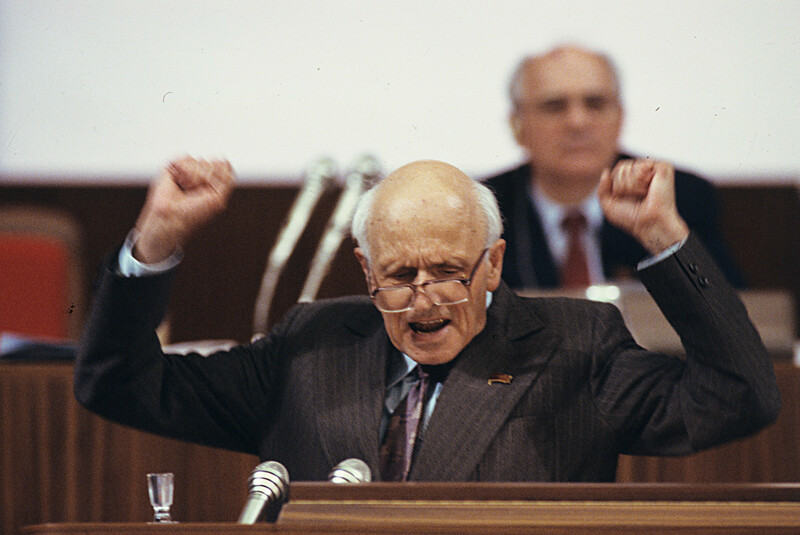 Read the account of Gavriil Popov, the first democratically elected mayor of Moscow and a fellow member of the democratic faction in the last Soviet parliament, who was lucky to have personally known Sakharov. Who were the Soviet dissidents?